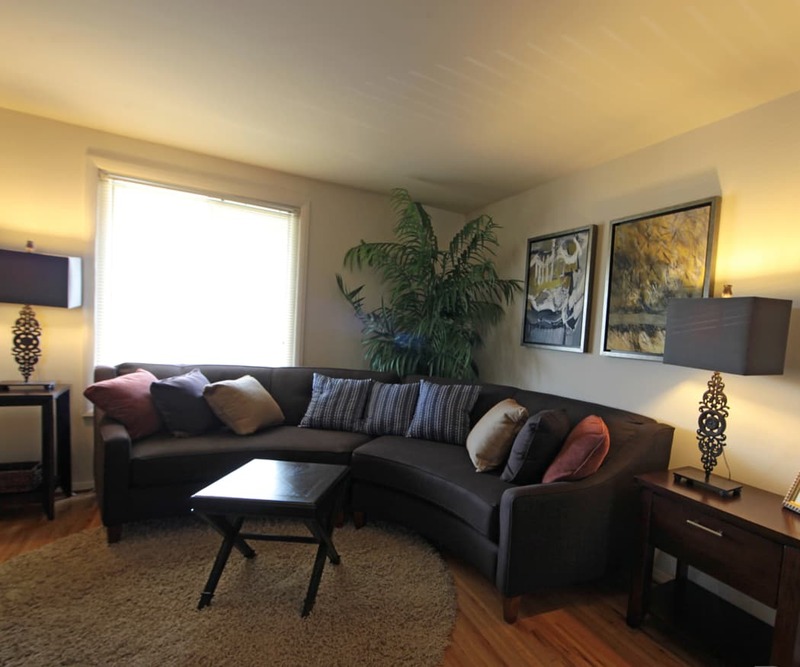 Comfortable and affordable living come together at Foxridge Townhomes. 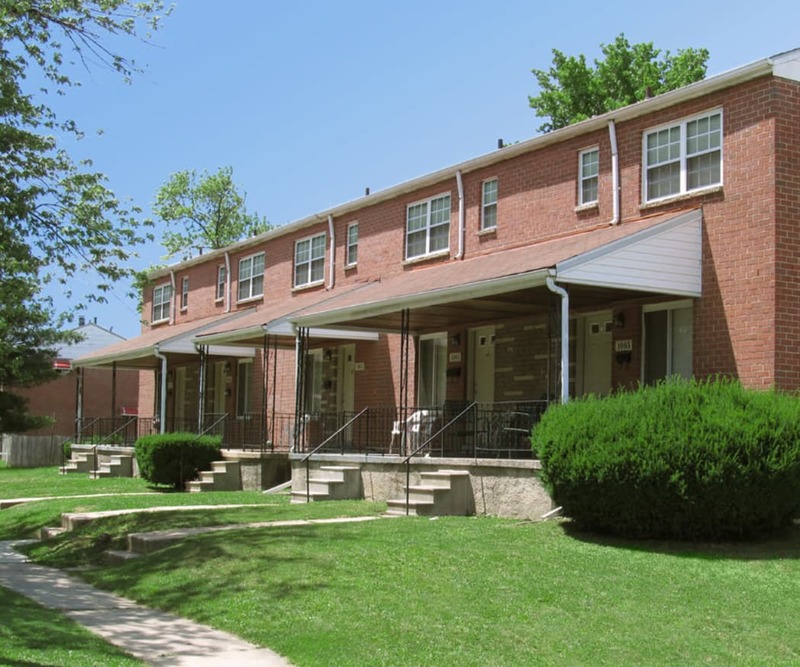 Our three bedroom townhomes for rent in Essex, MD, are designed for your peace of mind. We want to make chores easier so you have more time to do what you love. That’s why we equipped your home with washer and dryer connections and energy-efficient appliances, including a timesaving dishwasher. Large closets help keep your belongings organized. We want you to love your new home. That’s why we created spacious layouts with beautiful hardwood flooring. Your living space extends beyond the walls onto your private patio, which is yours to decorate as you please. We equipped you with everything you need to make the most of your days and enjoy every moment spent at home. Carports provide peace of mind when you’re looking a place for your vehicle after a long day. And whenever you need us, you know where to find us. Our onsite management is always around, and our professional and friendly team is ready to help you in any way possible. Be part of a community. Be part of Foxridge Townhomes. Schedule a tour of Foxridge Townhomes today. Give us a call and let our team show you around.